One goal with any type of surgery is to avoid serious scarring; however, many patients will have residual scars with excessive redness and stiffness. 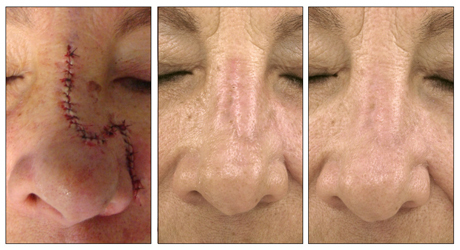 Sciton's ProFractional Therapy provides a solution to lessen or eliminate residual surgical scars. Improving the appearance of your patients’ scars will boost their confidence and self esteem. Permanent scarring resulting from acne can be difficult to remove and can be unsightly and debilitating to a patient’s self esteem. 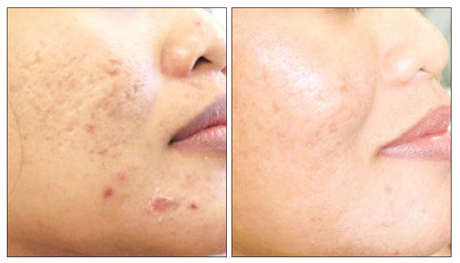 The Sciton Tunable Resurfacing Laser is a precision tool that can dramatically improve the quality of acne-scarred skin. The Tunable Resurfacing Laser enables a physician to tune the treatment for the different types of acne scars and improve their appearance. Restore your patients’ confidence with this treatment. 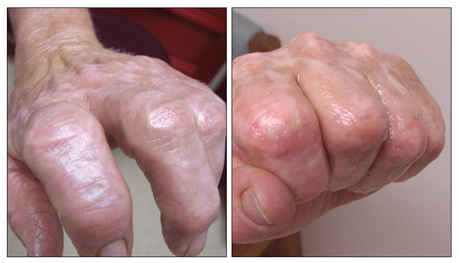 Fire and thermal injury can cause severe scars – disfiguring patients and causing pain. Burning, itching, decreased function and reduced range-of-motion are common. Sciton's ProFractional Therapy initiates wound healing, in order to produce new collagen and elastin while leaving the surrounding tissue intact for rapid healing. With ProFractional Therapy, you can greatly improve your patients' range of motion, confidence and self-esteem. 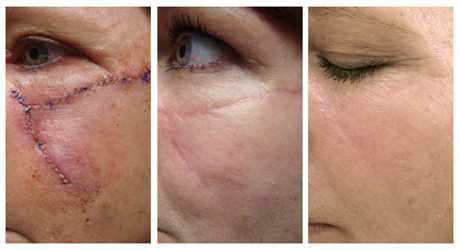 "ProFractional-XC is an excellent tool for treating scars. With the ability to independently control ablation and coagulation, I can tailor the depth of the treatment and the kind of treatment for the scar, ensuring the best outcome aesthetically and functionally." "Physicians Discover ProFractional-XC Successfully Treats Burn Scars"